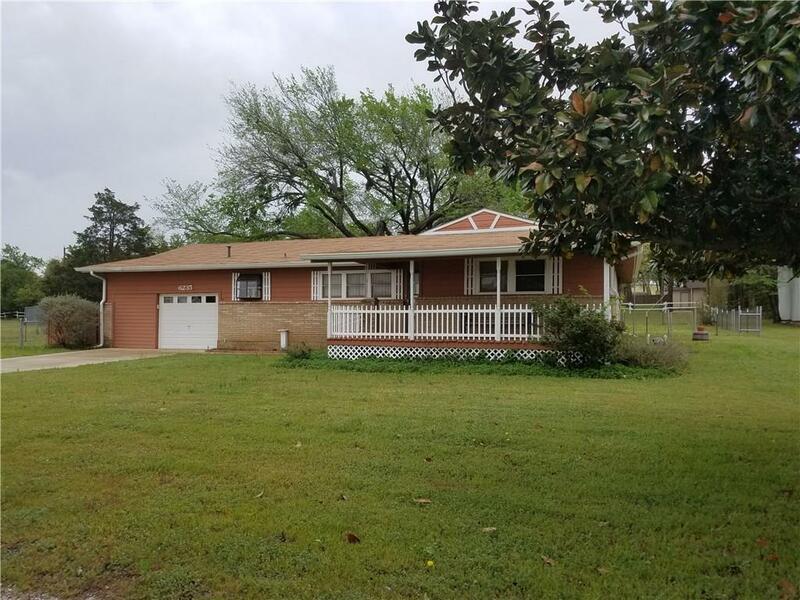 This country home has 3 bedrooms and 1 bath that sits on approximately 1.16 acres. 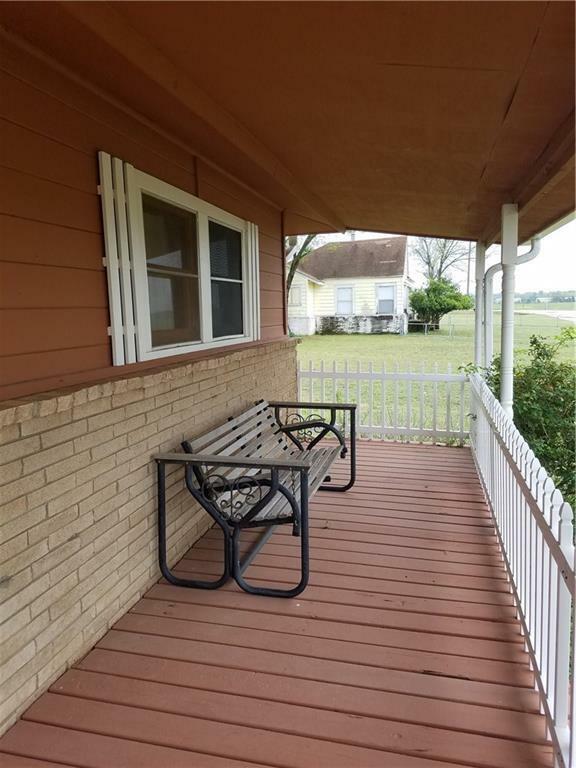 It has a large front porch to enjoy your morning coffee and watch the animals in the open field across the road. It also has a large covered back porch for family and friends parties. This kitchen has a unique bay window and wood pull out drawers. This home also includes a basement. The backyard is fenced and has plenty of room for the kids to play and for your pets. 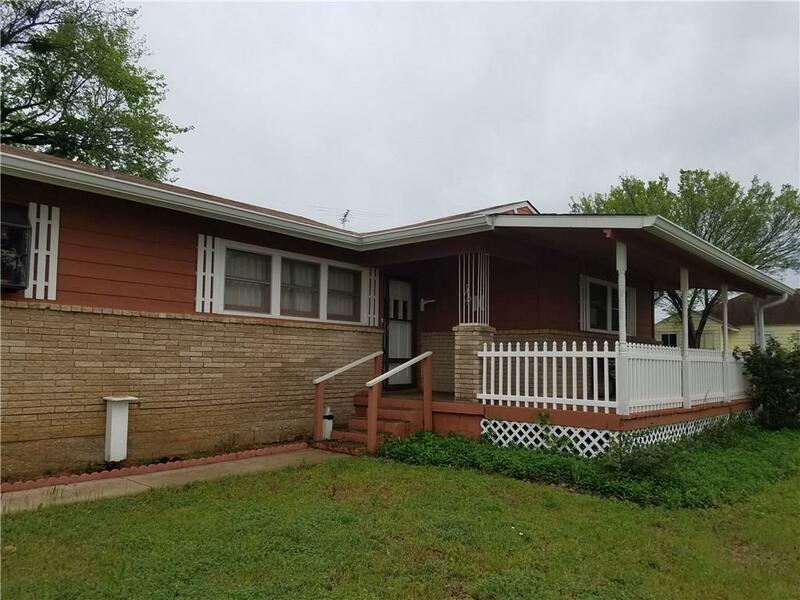 This home has been loved and very well cared for by the same owner for 49 years. Roof is 4 years old. MULTIPLE OFFERS RECEIVED. BEST & FINAL BY SUNDAY 3:00PM. 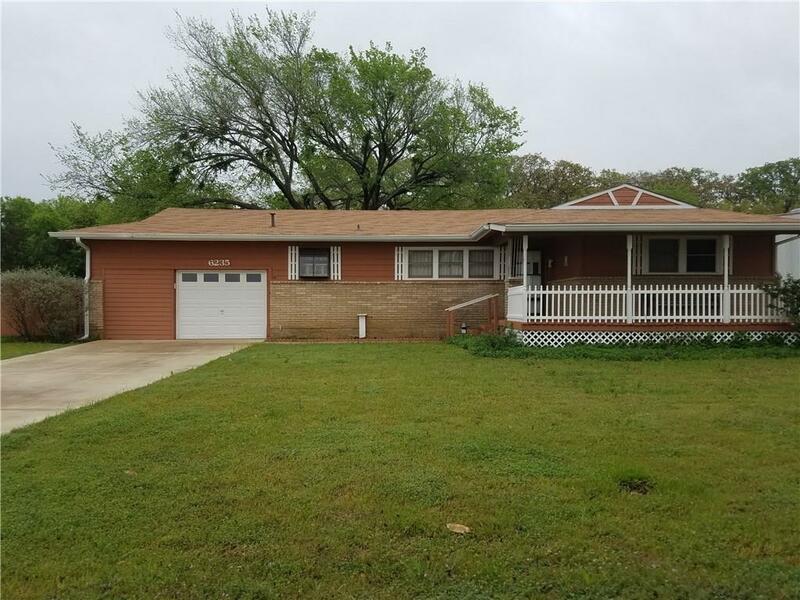 Offered by Dana Forehand of Weichert, Realtors, Team Realty, Springtown.